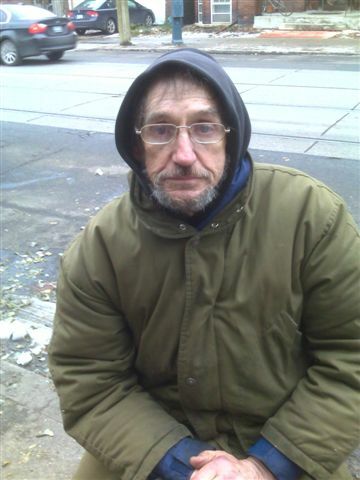 This entry was posted on	November 28, 2007 at 4:47 pm	and is filed under beggar, catch-22, coughing, doctor, drugs, homeless, homelessness, hospital, Joseph Heller, muscles, panhandling, paradox, prescription, scheme, situation, St. Joseph's Hospital, Toronto, working. most pharmaceutical manufacturers have assistance programs that were developed to assist with Rx for the low/no income. The City of Toronto Social Services department which delivers Ontario Works (which most people refer to as ‘welfare’) has a drug card program whereby all prescription medications covered under the Ontario Drug Benefits Program are paid for – no cost to recipient. Drugs must be generic versions, and – if not covered by ODB – you can ask for an exemption in your case if your physician feels you must have that drug, and only that drug, for your condition. There is also the Trillium Drug Plan as well. I know going to a welfare office isn’t high on anyone’s list of things they want to do, but health comes first. The neighbourhood needs Tony! I DO hope this isn’t a hernia.